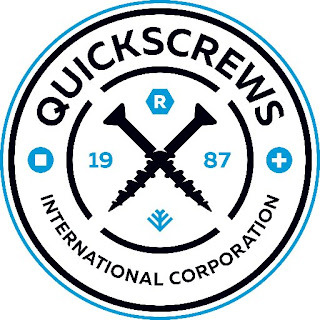 Founded in 1987 as a local wholesaler of products for the cabinet and furniture trades, QuickScrews International Corporation (www.quickscrews.com) has evolved into the supplier of the most popular brand of fasteners in the industry; including their new solar division (https://solarroofhook.com/). Their highly trained and experienced personnel are ready to discuss their customer’s needs to deliver on the promise “Get the Screws You Need Faster Than Ever”. 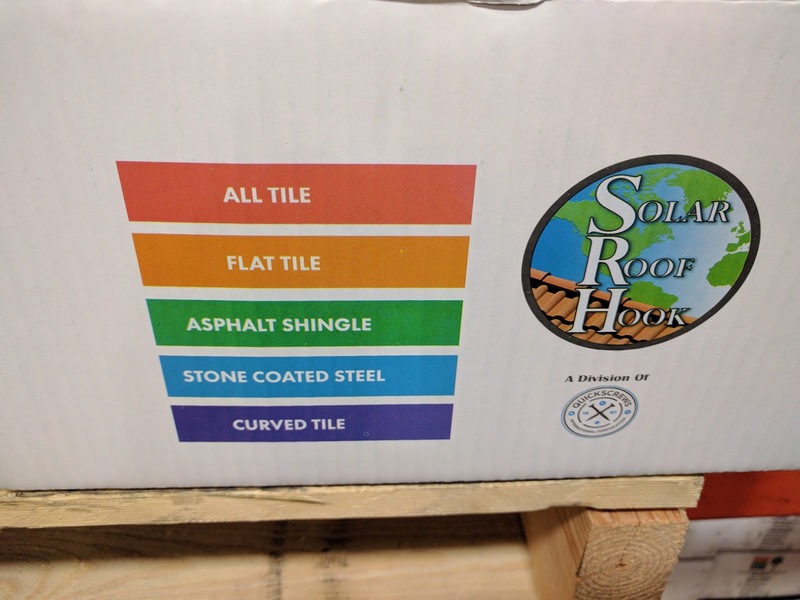 QuickScrews uses technology to service many different categories of customers; from weekend warriors looking to finish a project, large cabinetmakers or solar roof installers, or wholesalers looking to support their customers. 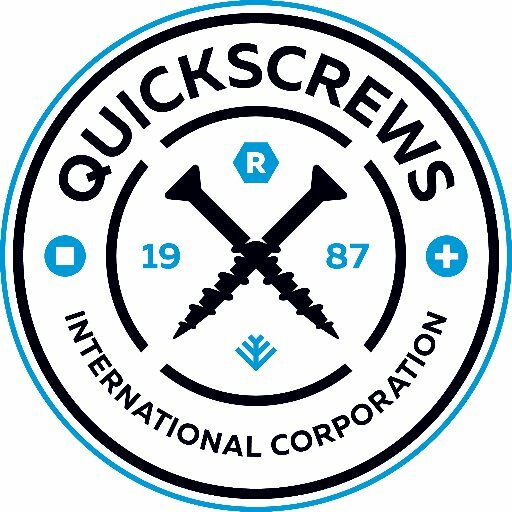 In 2010, QuickScrews began selling their products online, which expanded their customer base to more than 10,000 customers and shipping orders within 24 hours of receipt. Quickscrews prints these labels using the C3500 in stations distributed in their plants in Livermore, CA and in South Carolina. 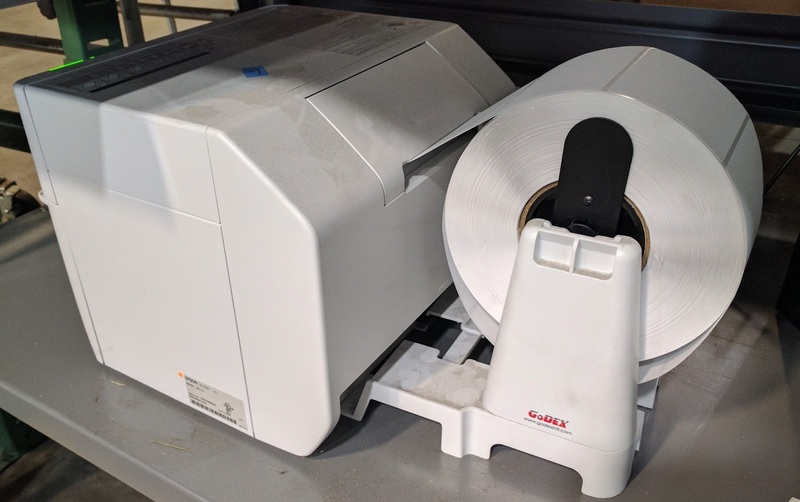 And they have experimented using a very inexpensive Go-Dex unwinder to feed large rolls of labels into the C3500. And it works seemingly great! But the real magic of the QuickScrews print on-demand color label solution is their database of products and their deployment of BarTender. 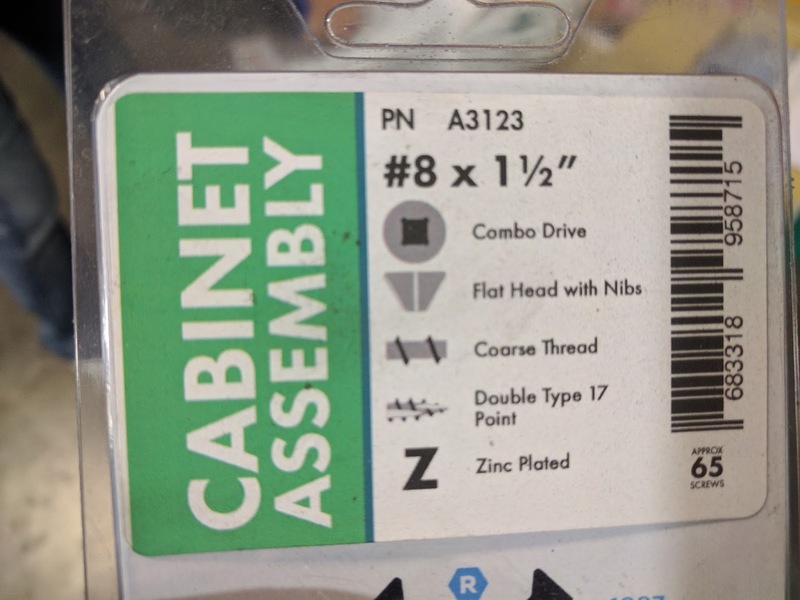 According to Mark Buechler, Senior IT Manager for QuickScrews, “our Marketing department has spent a lot of time gathering information and taking pictures of many different fasteners for our database. We’ve worked hard not only setting up the structure of our database in Excel, but also adding the descriptors, color codes, and variable images associated with every single SKU we sell. It’s a process that will never end”. Quickscrews has developed a great business model; becoming the subject matter expert in a relatively narrow field. 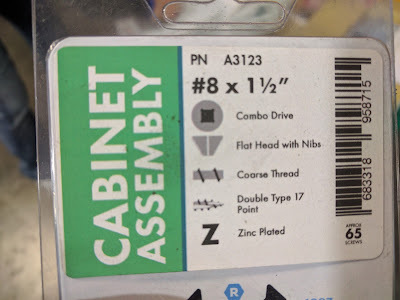 This focus makes it easy for prospects and customers to purchase the correct fasteners. 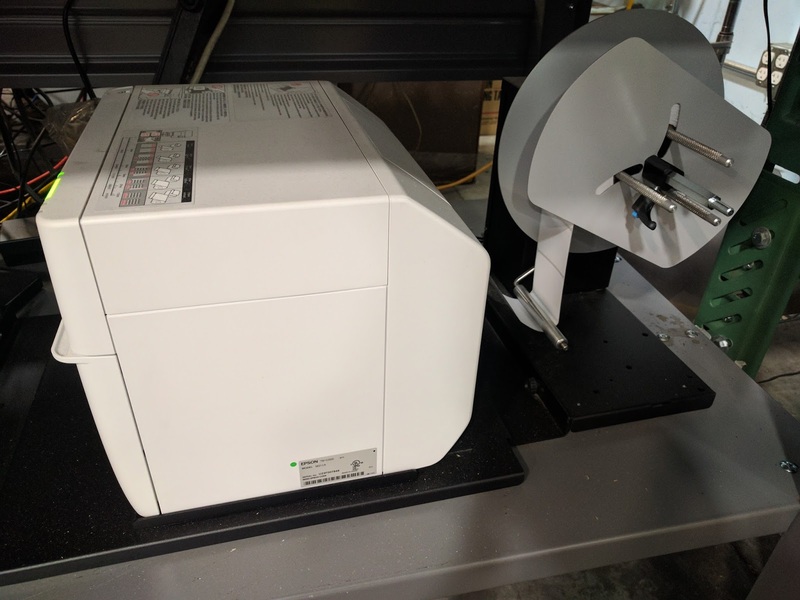 By adding a great print on-demand color solution, QuickScrews can now produce labels that make their products easy to use; both their channel and end users. 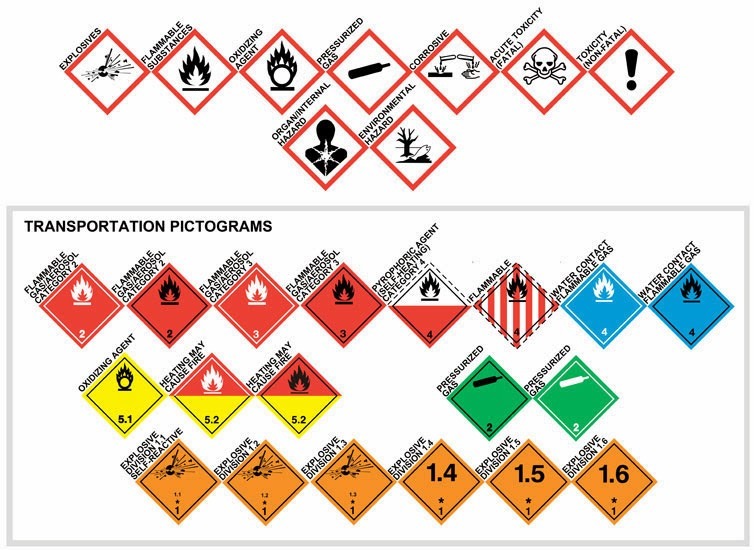 If you have a large number of SKU’s and considering print on-demand color labels, contact us. We’d love to help you build a great solution like QuickScrews.